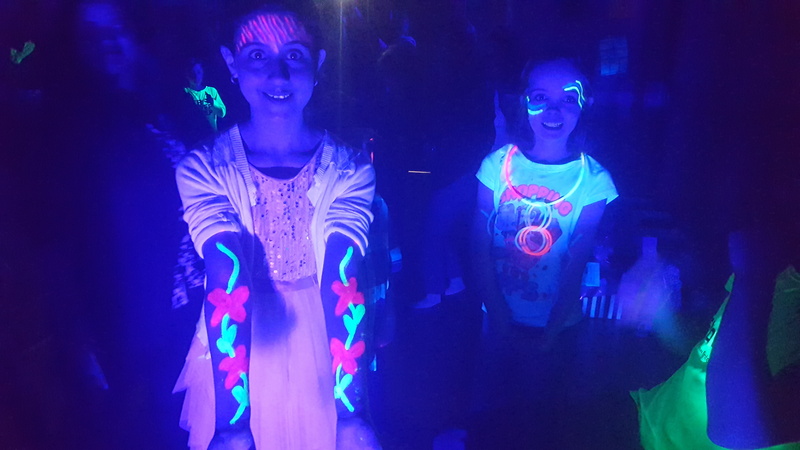 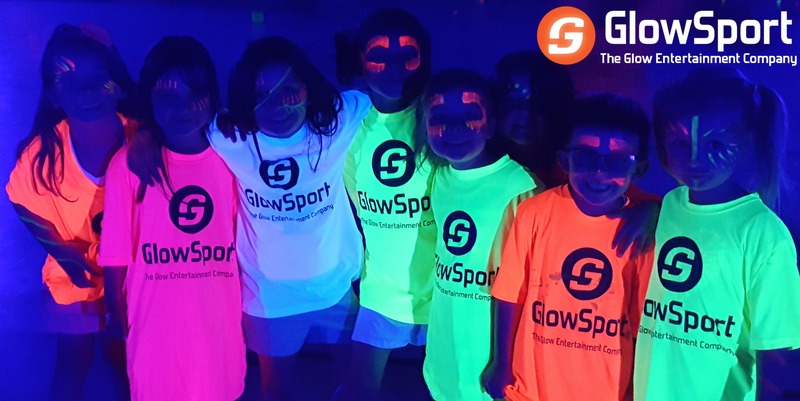 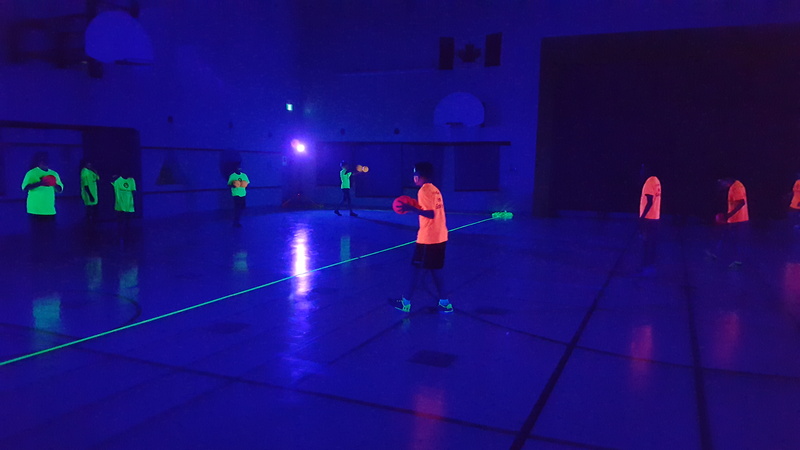 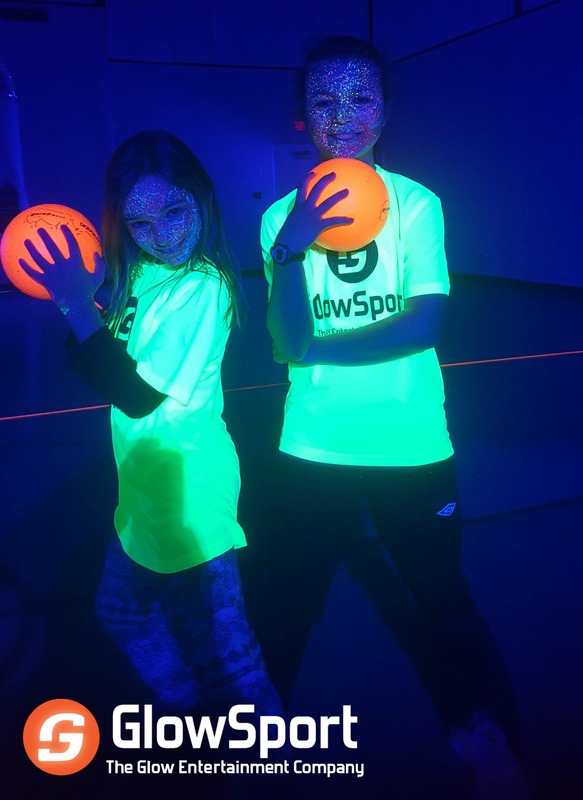 Bring your school together with a GlowSport event custom made for your school (BILINGUAL SERVICE). 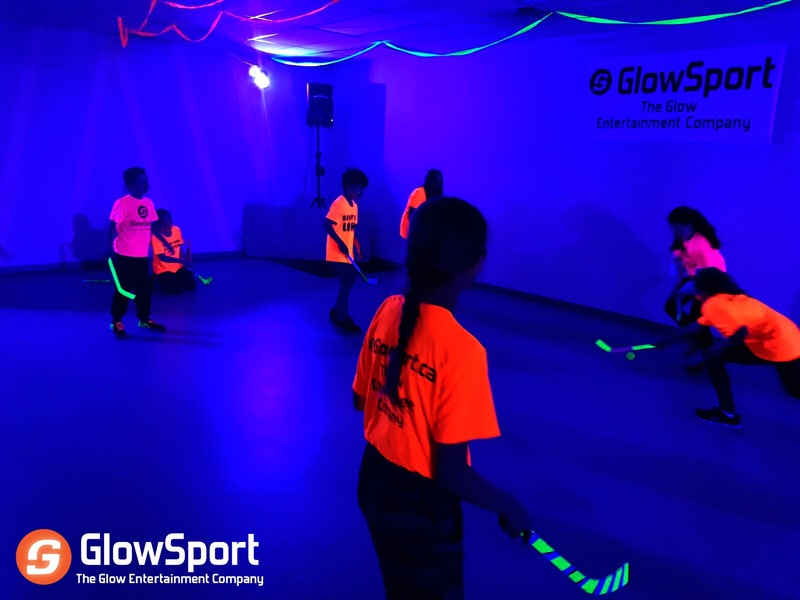 We are all about keeping kids active and away from their gadgets. 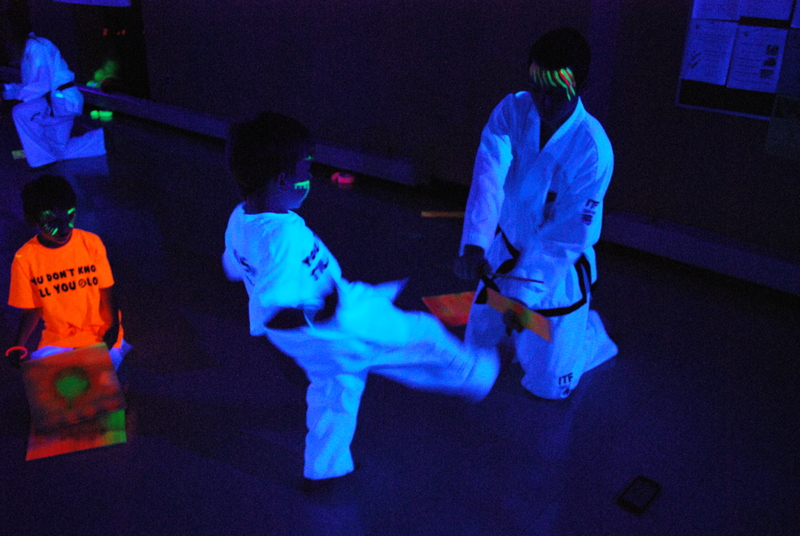 Through the experience, kids of all backgrounds with their classes build chemistry and dynamic letting loose and having fun. 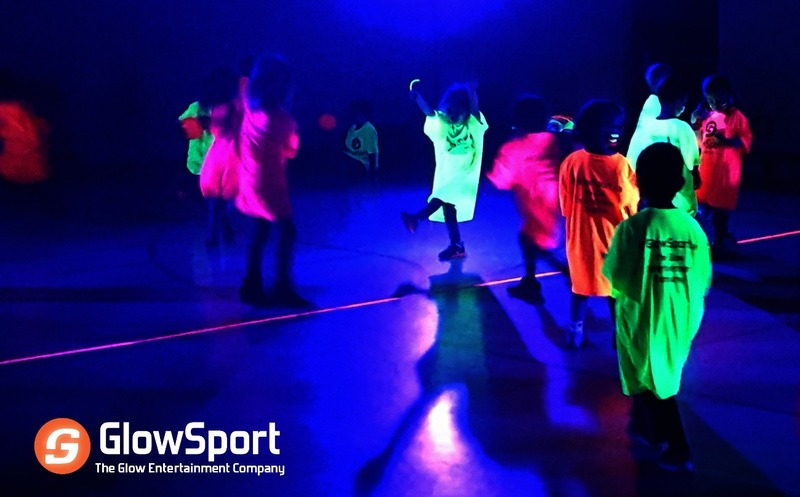 Every school event is different, we come to your venue or you come to us. 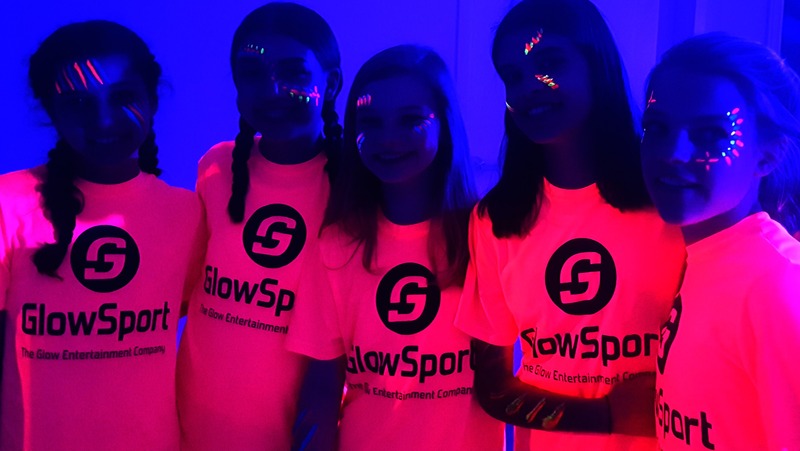 With the ability to accommodate groups of ANY SIZE, allow our event specialists to put together the perfect custom event for you and your school.